Triple M has a new AFL content director following the recent retirement of the great Lee Simon. 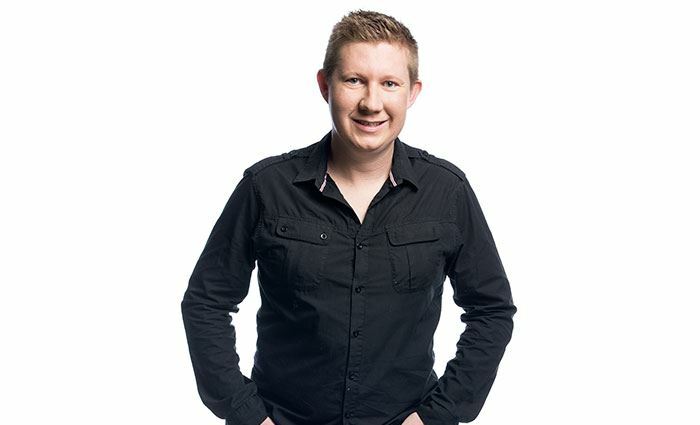 Ewan Giles, who moves from the role of Triple M Melbourne operations director, will replace Simon who ran the network’s footy broadcast for 22 years. There couldn’t be bigger shoes to fill, but Ewan has been working alongside Lee for the past five years. He has called multiple games per season and has also been producing both our AFL and Cricket Broadcasts. Ewan will take up his new role at the end of the month. What about Vinnie Shannon? I thought he would have been an excellent choice. This is very exciting regarding the intel that Mr Shannon will be heading up a new chain of Roller Skating rinks. Chant No 1 (I Don’t Need This Pressure On) – Spandau Ballet is my request. Vinnie actually would’ve been a great choice. I knew him back in the day. He could’ve even filled in if talent were ever sick. Poor Vin. I’ve heard his name was taken off the list after a Triple M footy panelling disaster a few years back.